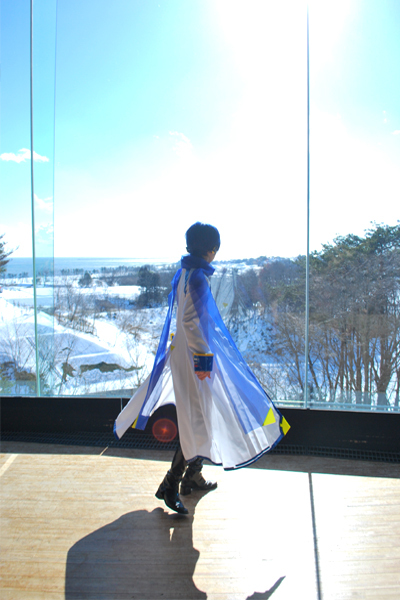 KAITO　V3 3th anniversary !! 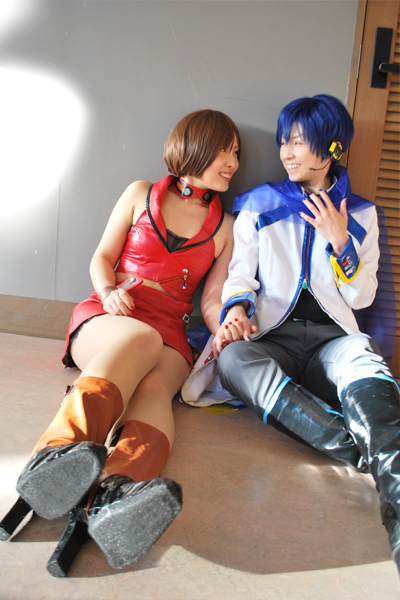 copyright © 2007 --- 砂漠に咲く蒼い月の花 --- all rights reserved. template by [ALT-DESIGN@clip].